Don't question why Teriyaki and Chipotle go together. They just do. So go with it! There's no simpler way to make your wings fly off the pass. Just tell your customers to watch those fingers as they chow down! 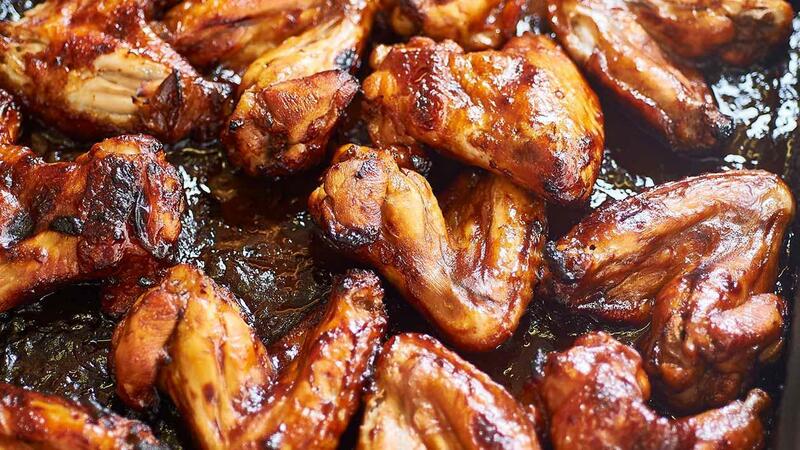 Combine the wings, KNORR American Chipotle BBQ Sauce GF and KNORR Japanese Teriyaki Sauce GF together and marinate overnight. Bake in an oven tray at 180 degree Celsius until cooked. Serve with coriander, celery and HELLMANN'S Ranch Dressing. Fusion of Asian and American flavours is a new trend. Make the most of it.